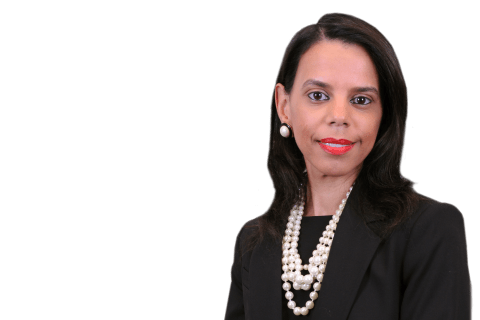 Partner Grissel Mercado (New York-Capital Markets) was featured as a “Thought Leader” on The Glass Hammer, an online community designed for women executives in financial services, law and business. Grissel has had a busy year with many successes. 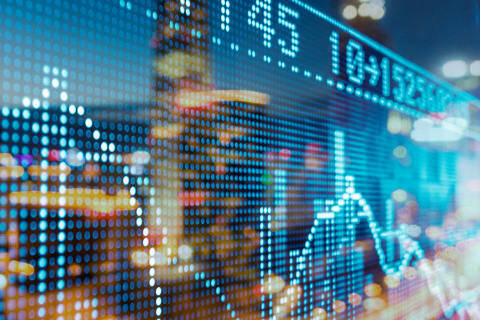 With a strong history and expertise in capital markets in Latin America, Grissel’s work there continues. Although a lot of market players thought there might be a slowdown given international developments such as Brexit and the Trump presidency, it has been a very busy year for the region, she says. She also examines how social issues will continue to loom large in the legal field. She believes that law firms will retain women as they become more open to technological advances that other industries have already been using, such as work-from-home opportunities, which helps women who often have conflicting responsibilities, such as caring for children and elderly parents. She appreciates that now as a new partner, she has more of a voice in retention and recruiting and looks forward to a big year of transition. “Clients are used to seeing me lead transactions, but there will be an adjustment as I become the sole lead, and we’ll all work to make the transition as seamless as possible,” she says. View the Glass Hammer profile on Grissel Mercado.